Gerard Butler at the after party of the UK premiere of "RocknRolla." Thandie Newton at the after party of the UK premiere of "RocknRolla." Madonna at the after party of the UK premiere of "RocknRolla." Gerard Butler and Thandie Newton at the UK premiere of "RocknRolla." Gerard Butler at the UK premiere of "RocknRolla." Joel Silver at the after party of the UK premiere of "RocknRolla." Toby Kebbell and Guest at the after party of the UK premiere of "RocknRolla." Tom Hardy and Guest at the after party of the UK premiere of "RocknRolla." 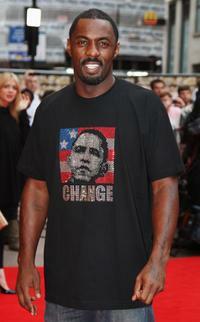 Idris Elba at the UK premiere of "RocknRolla." Tamara Ecclestone at the UK premiere of "RocknRolla." 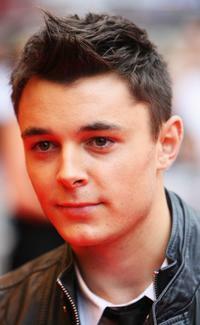 Leon Jackson at the UK premiere of "RocknRolla." 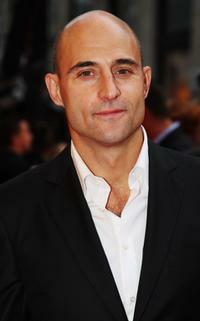 Mark Strong at the UK premiere of "RocknRolla." 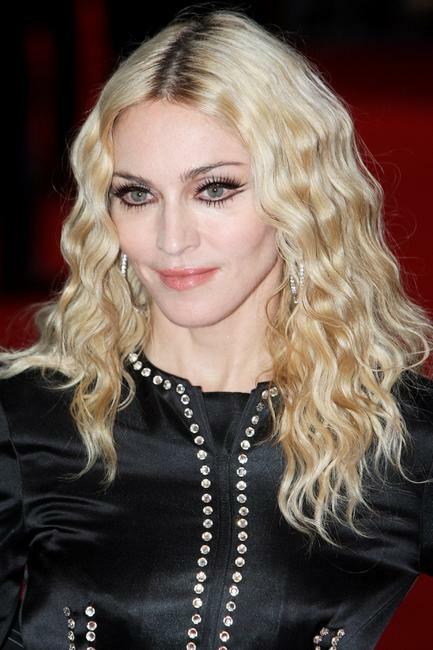 Madonna at the UK premiere of "RocknRolla." 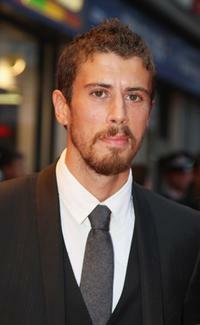 Toby Kebbell at the UK premiere of "RocknRolla." Director Guy Ritchie and his wife Madonna at the UK premiere of "RocknRolla." Tom Wilkinson and Guest at the UK premiere of "RocknRolla." 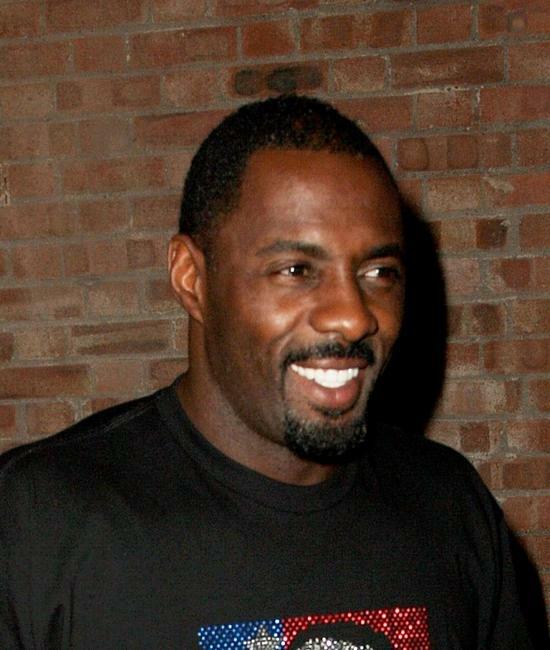 Idris Elba at the after party of the UK premiere of "RocknRolla." Tom Hardy at the after party of the UK premiere of "RocknRolla." Toby Kebbell at the Canada premiere of "RocknRolla" during the 2008 Toronto International Film Festival. 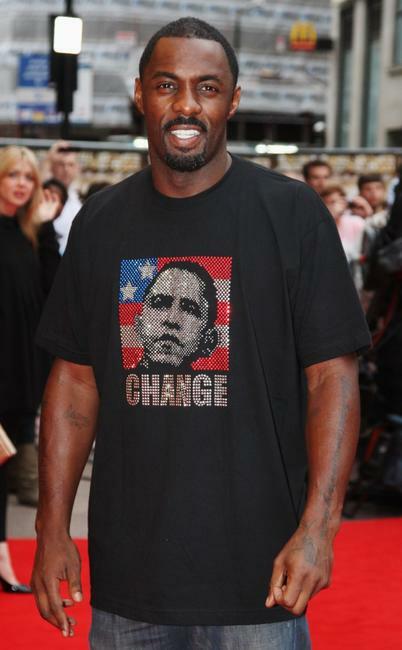 Idris Elba at the Canada premiere of "RocknRolla" during the 2008 Toronto International Film Festival. 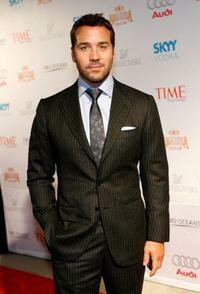 Jeremy Piven at the Canada premiere of "RocknRolla" during the 2008 Toronto International Film Festival. 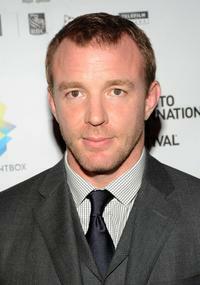 Director Guy Ritchie at the Canada premiere of "RocknRolla" during the 2008 Toronto International Film Festival. Chris "Ludacris" Bridges at the Canada premiere of "RocknRolla" during the 2008 Toronto International Film Festival. Shawn Robinson at the Canada premiere of "RocknRolla" during the 2008 Toronto International Film Festival. 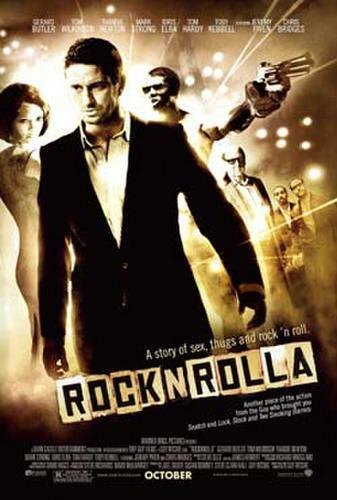 Nicki Micheaux at the Canada premiere of "RocknRolla" during the 2008 Toronto International Film Festival. Jeremy Piven at the after party of the Canada premiere of "RocknRolla" during the 2008 Toronto International Film Festival. 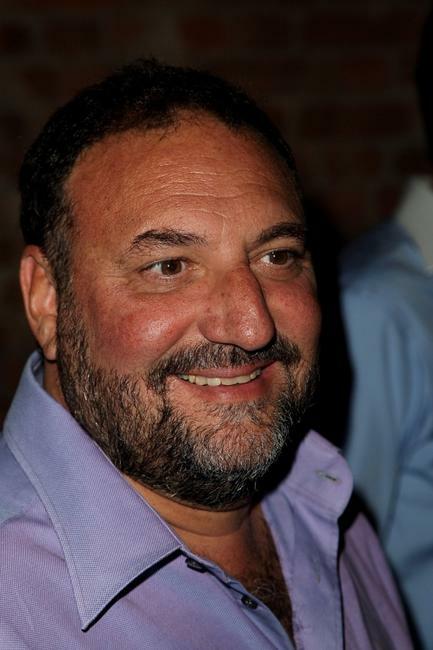 Producer Joel at the after party of the Canada premiere of "RocknRolla" during the 2008 Toronto International Film Festival. 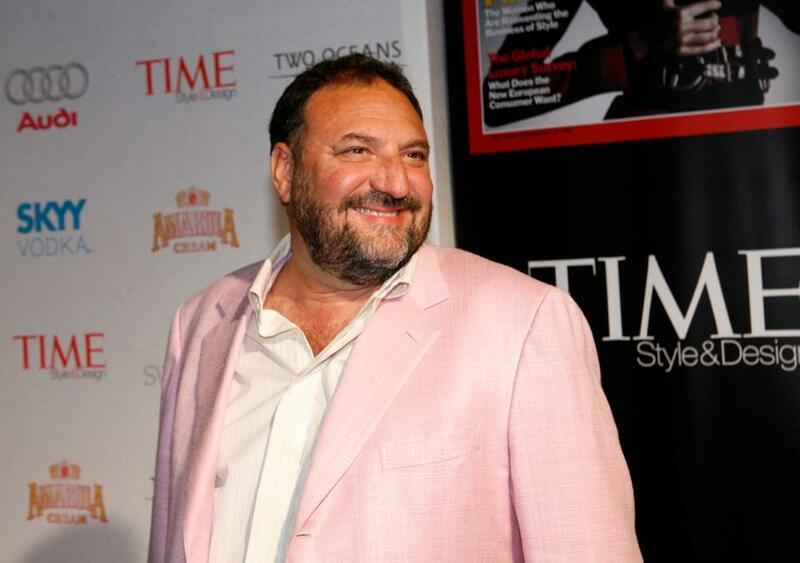 Producer Joel Silver and Susan Downey at the after party of the Canada premiere of "RocknRolla" during the 2008 Toronto International Film Festival.